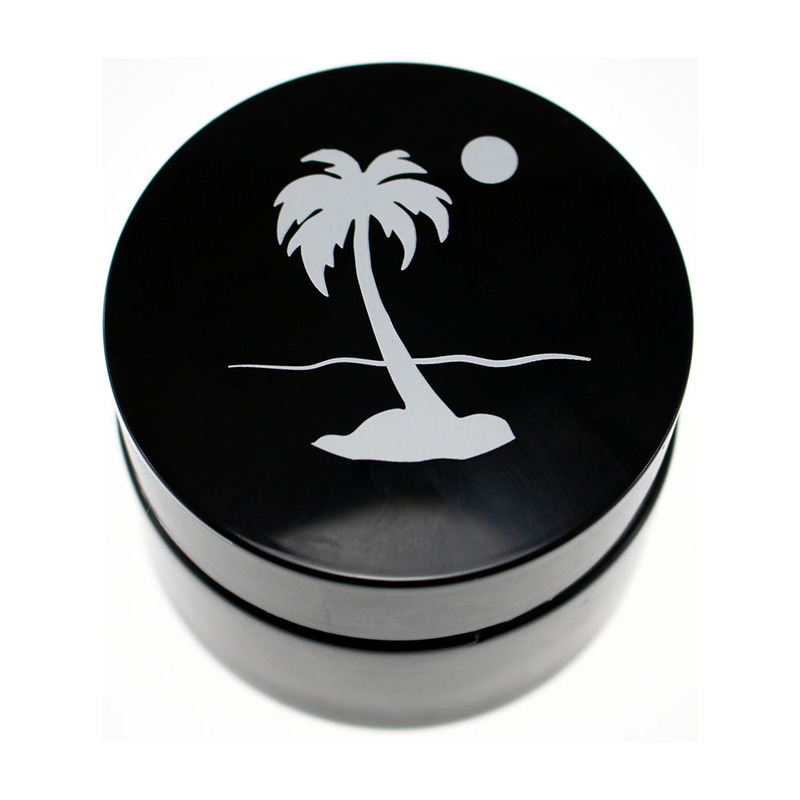 Durable glass and rubber plastic sealtight lid. 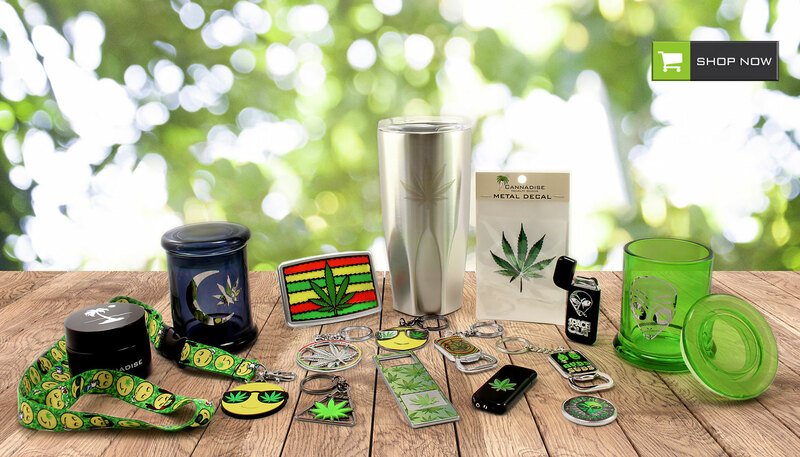 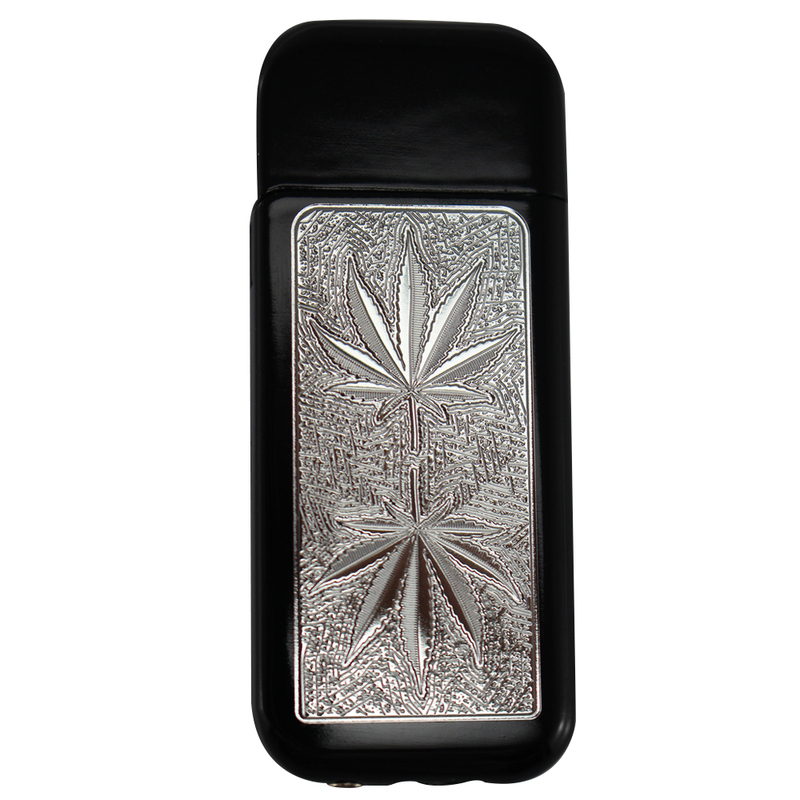 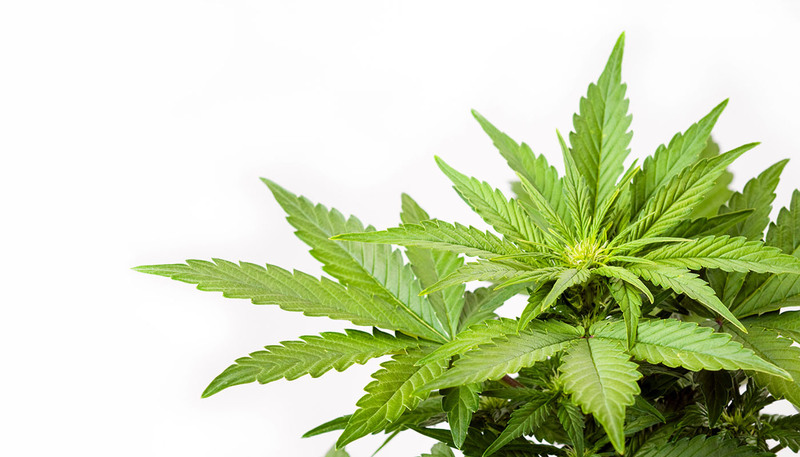 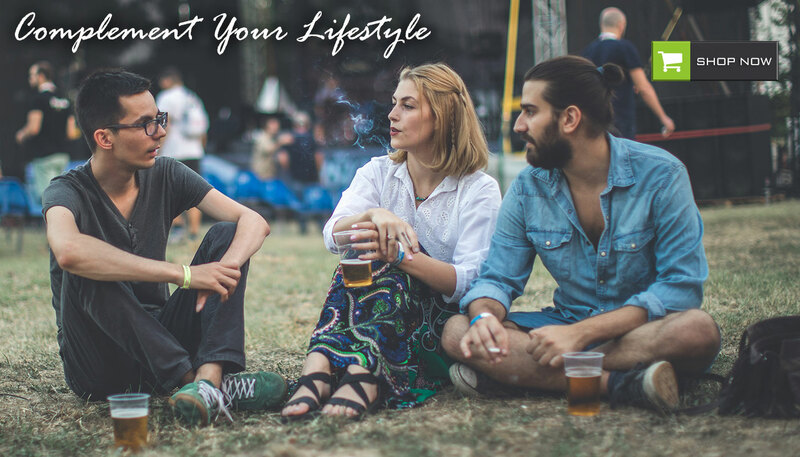 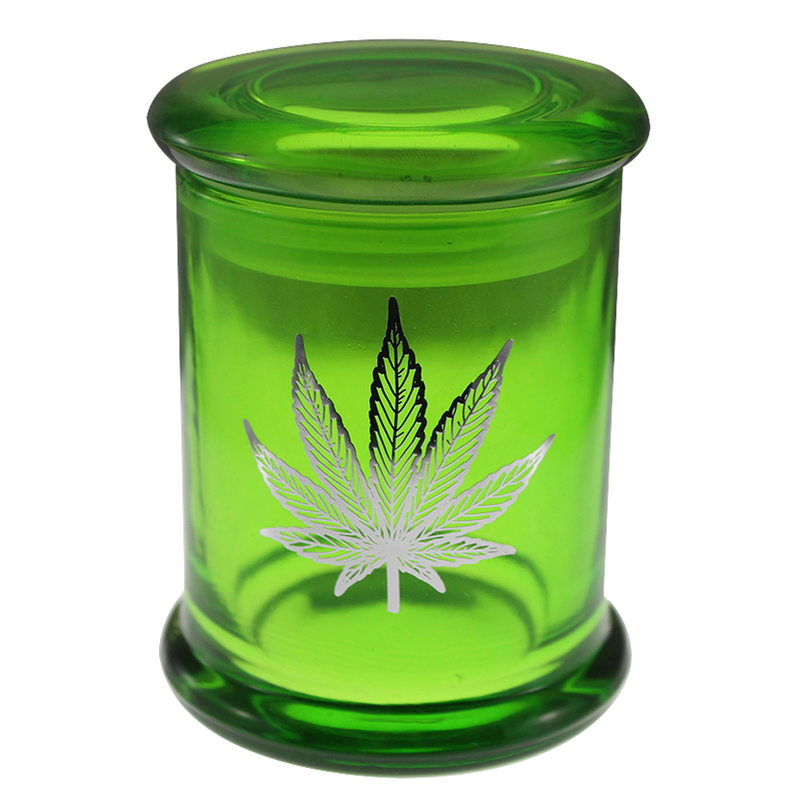 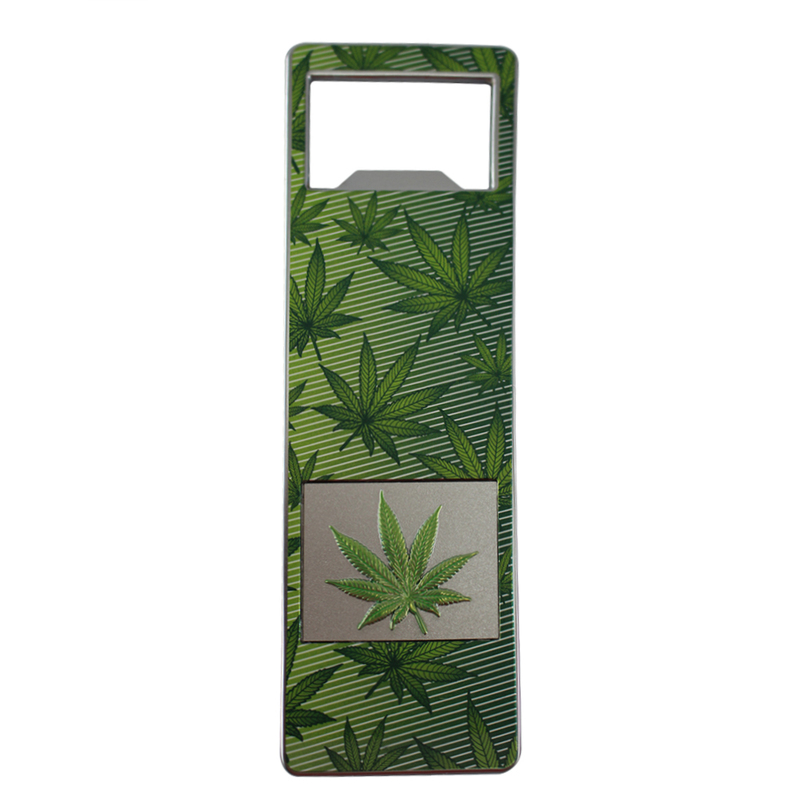 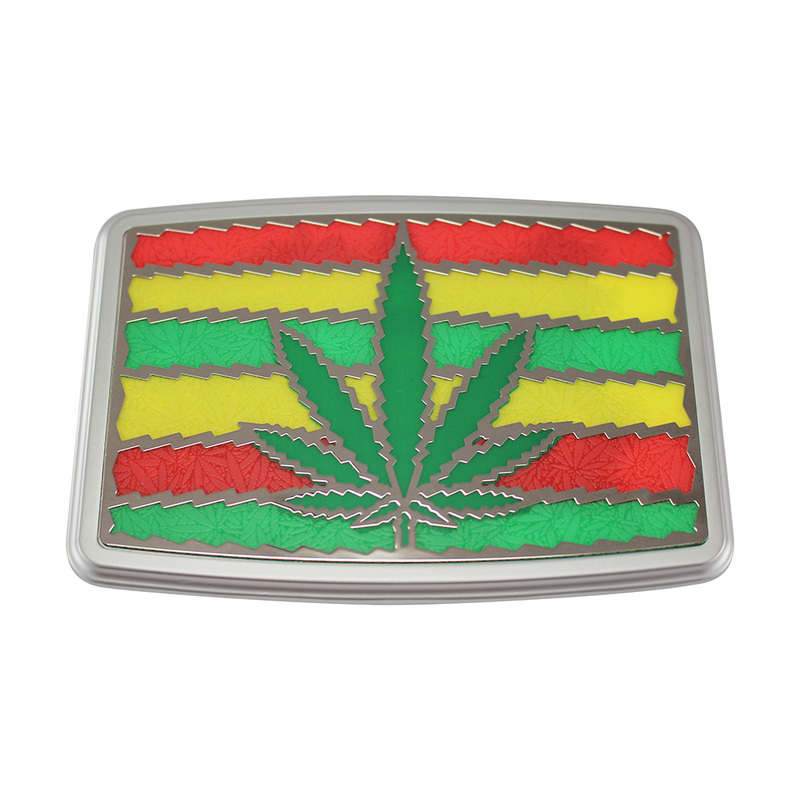 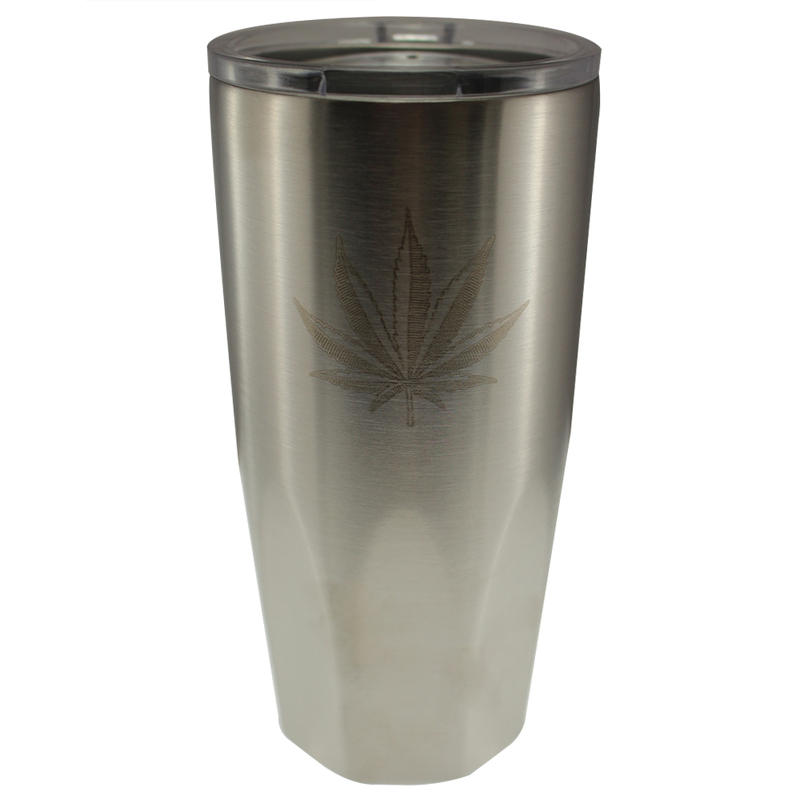 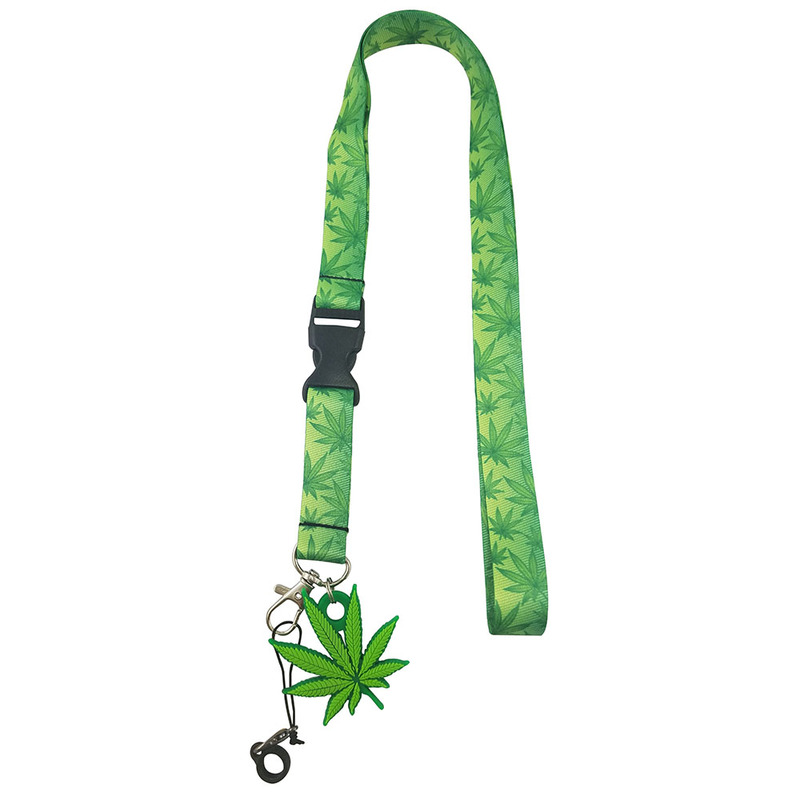 CANNADISE WAS CREATED TO BRING HIGH QUALITY NOVELTY PRODUCTS TO INDIVIDUALS WHO WANT TO SHOW OFF THEIR ENTHUSIASM AND LOVE FOR MARIJUANA IN STYLE. 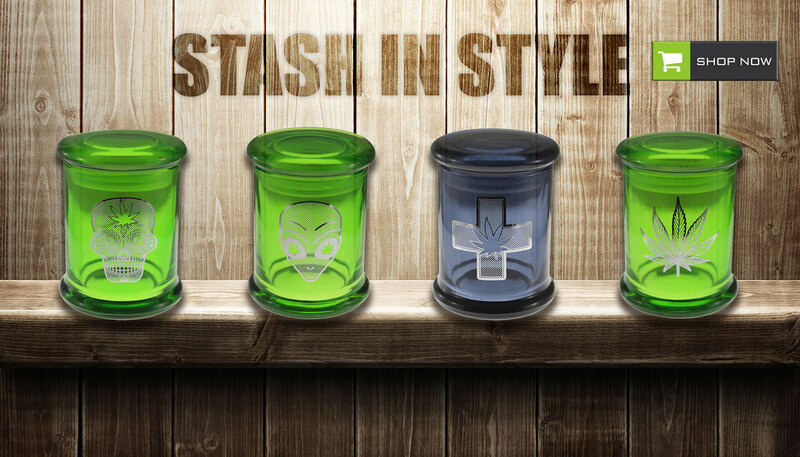 WE ARE JUST GETTING STARTED AND YOU CAN LOOK FORWARD TO MANY MORE PRODUCT OFFERINGS IN THE FUTURE! 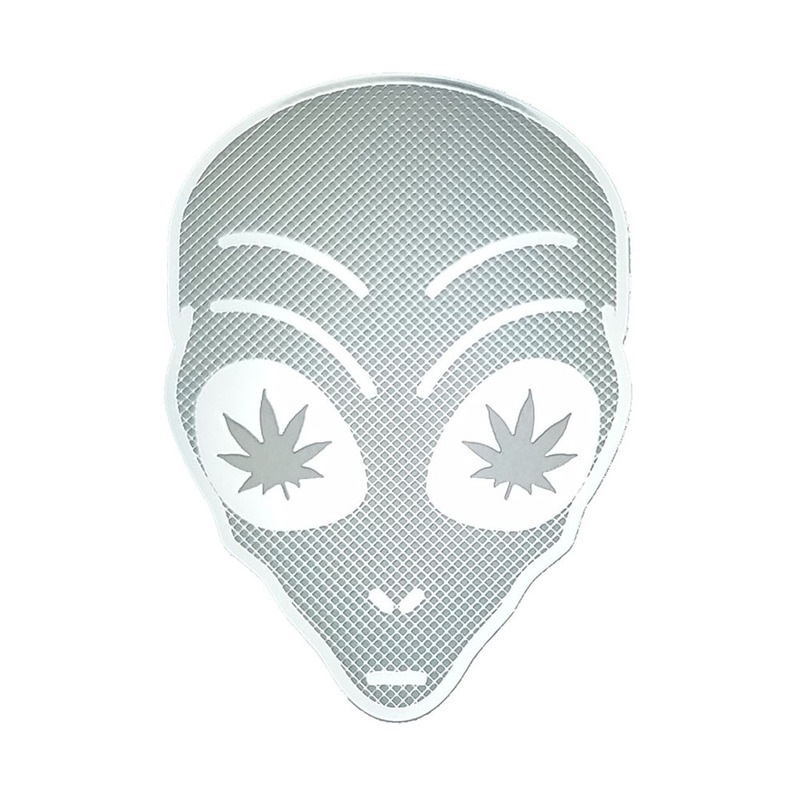 OUR PRODUCTS FEATURE FUN, TRENDY, DESIGNS AND MANY SHOWCASE THE COMBINATION OF DIFFERENT MATERIALS FOR A UNIQUE AESTHETIC.